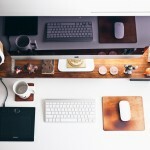 Home Startups Finding Employees Around The Globe: Can It Ever Work? 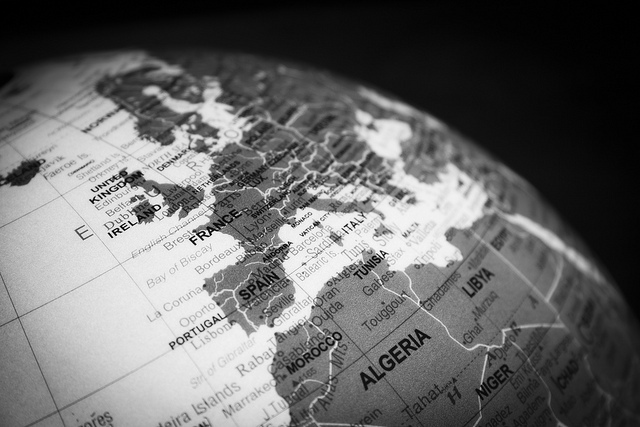 Finding Employees Around The Globe: Can It Ever Work? The internet has changed the way we do business. There was a time when you could only reach a small talent pool of people. Now, in the year 2014, you have access to anybody you want around the globe. The prospect of working with new people is exciting in itself. The more people you have to choose from, the better people you can get for the job. You may have heard people talk about hiring people overseas, but have you considered it yet? You might think that hiring foreign staff is problematic, but it doesn’t have to be. In fact, when you hire people abroad, you can get some of the best workers at reasonable fees. You will have to make certain allowances for people abroad too. So, it is ever worth it? Finding new employees is likely the easiest part of this entire process. If you post job adverts in global forums, and specify that everyone can apply, you will get hundreds of job applications. That means that you can take your pick of people from all around the world. Some countries are famous for a certain industry. For example, web design companies in singapore might be better than a company in your country. Make sure that you allow at least a week before you check your applications. When you are working with people in different time zones, you need to ensure that they have time to reply to you. One of the things that everybody fears when they work with people abroad is whether they are trustworthy. How can you know that they are who they say they are? That is a good point. It is difficult to know if someone is real when you never meet them. It is important that you get people to scan their national ID (passport or photocard) and send it to you before you hire them. You might also want to have a video call with people so that you can see their face on the screen. When you are working with people in other countries, you need to make sure that things are secure. That means that you need to create a contract for people to sign. You should make sure that you get a lawyer to write your contract for you. If you attempt to write the contract yourself, it will not be legally binding. You should make sure that the contract applies to people overseas as well. If you are working with people abroad, you need to make sure that you focus on communication. Sometimes, emails are not as explanatory as they should be. If you are working with people who speak English as their second language, you might find it easier to call them and talk to them in person. That way, you can ensure that they understand each project and that things are clear for all parties. When you set project deadlines, make sure that you take into account the time difference. If you need something doing by 5pm your time, work out what time that will be in your employee’s country. It will be easier for you to tell your employee what time you need it doing by their time so that you can make sure they hit their deadline. Transferring money overseas is not as difficult as it might sound. It might be best to get your employees to invoice you at the end of every month. You can pay all your invoices at once. There are even certain apps, such as Expensify, which allow you to centralise your billing and invoicing. 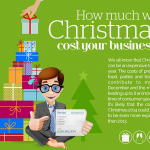 How much will Christmas cost your business?